NCUK has launched an exciting new partnership with the British Council at a successful event held at the British Ambassador’s Residence in Bangkok last week. NCUK’s International Foundation Year (IFY) and International Year One (IYOne) qualifications will be taught at the British Council, Ladprao from September 2018 by qualified teachers of NCUK’s Thai partners, British Academic Center and the British Council. The qualifications will bring guaranteed access to NCUK universities for students not just in Thailand but across South East Asia. 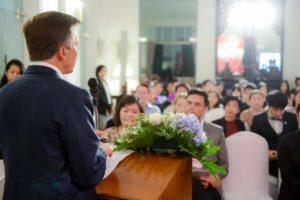 ANDREW GLASS, DIRECTOR OF THE BRITISH COUNCIL THAILAND, SPEAKING TO GUESTS AT THE LAUNCH EVENT. NCUK’s IFY qualification combines the highest of academic standards with exceptional language, study and cultural skills, and grants access to thousands of degree courses worldwide, ranging from Business, Economics, Engineering, Law, Computer Science, Biological Sciences and many more. It guaranteesstudents access to the first year of a 3 year Bachelor’s degree. The International Year One will be taught in Business Management which guarantees students access to second year of degrees in Business, Marketing, Finance and many more. 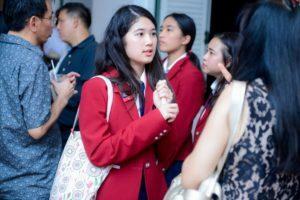 The partnership has been welcomed by students and parents alike, British Council Ladprao is located in central Bangkok so parents are able to save on living and tuition fee costs by keeping their children at home an extra year or two without effecting the quality of their education. Students that study NCUK qualifications receive valuable preparation for life in the UK and do extremely well in their degrees. NCUK alumni are much more mature when they reach the UK to study their degrees thus are more able to cope with the cultural and academic differences that studying in the UK brings. 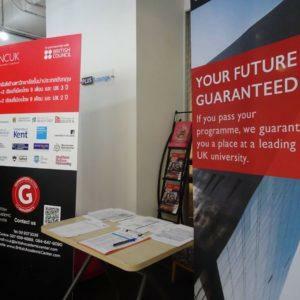 80% of NCUK students achieve a 1st or 2nd class degree and with a prestigious UK education, these highly qualified and talented graduates will bring valuable skills back to Thai companies. We are really pleased to be working with such a forward thinking and influential organisation. The British Council combines great academic quality, experience and highly-trained teaching staff. It is an icon for British Education and a perfect fit for NCUK. 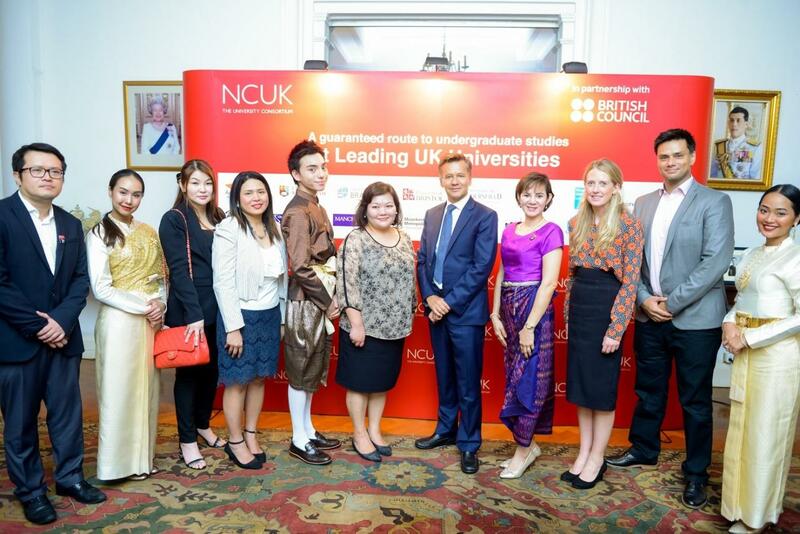 We are delighted to be partnered with NCUK as it is truly exciting to give Thai students the opportunity to get guaranteed entry to prestigious UK universities. 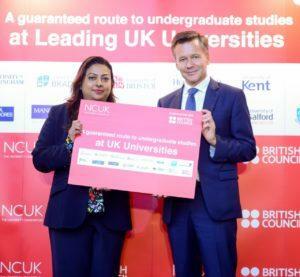 We are excited to be the first British Council Office to offer the NCUK qualifications. Click here to find out the entry requirements for NCUK qualifications.